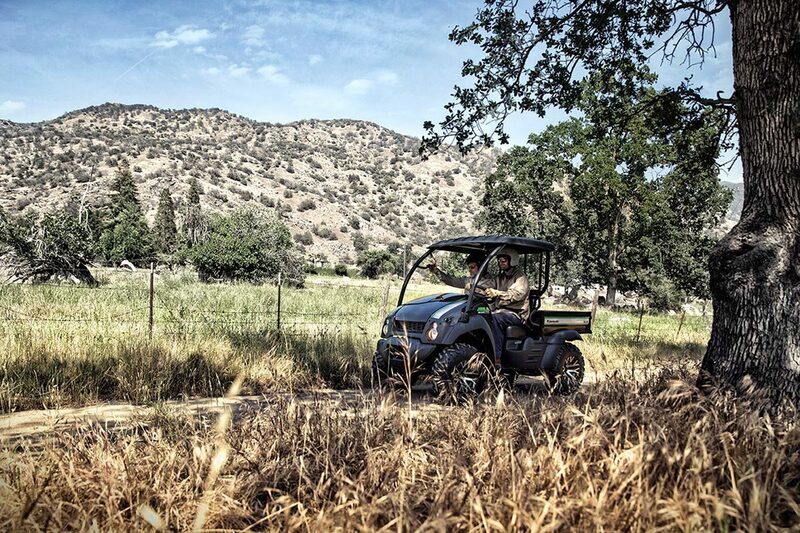 Great looks, comfort and convenience highlight this special edition. 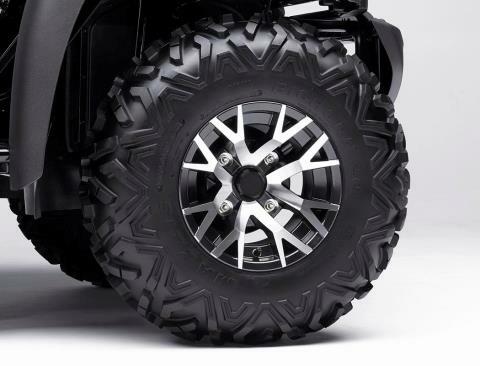 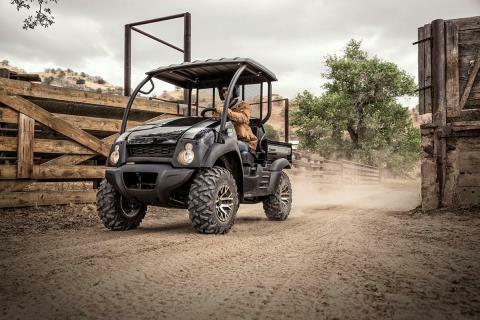 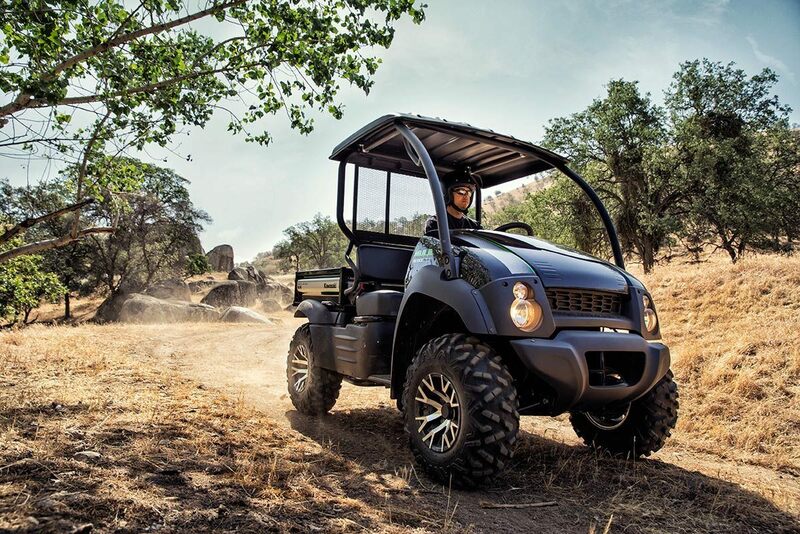 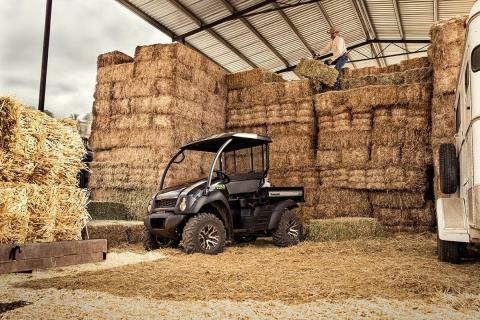 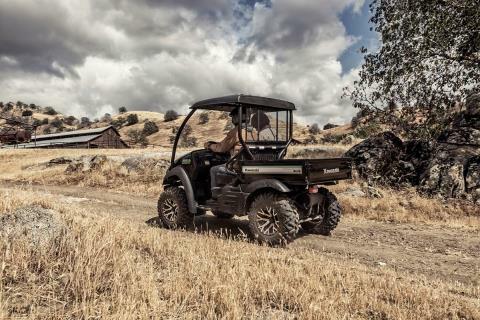 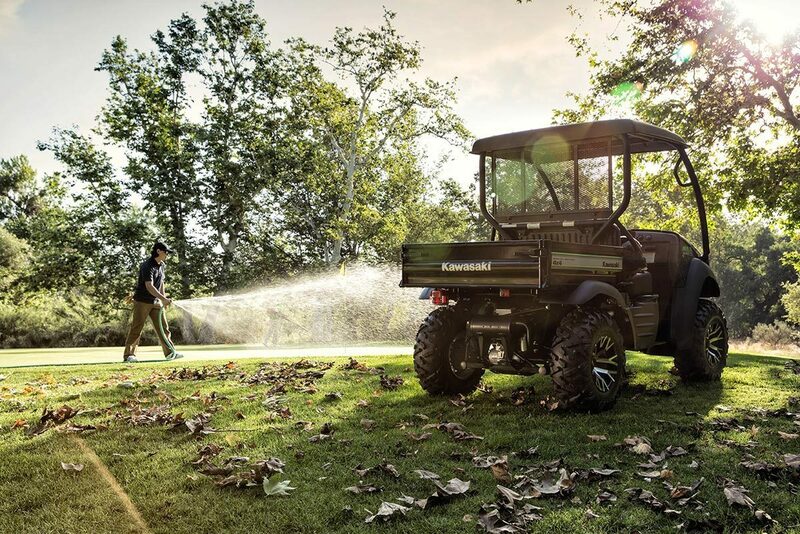 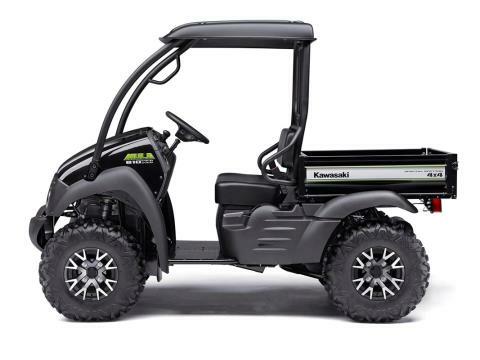 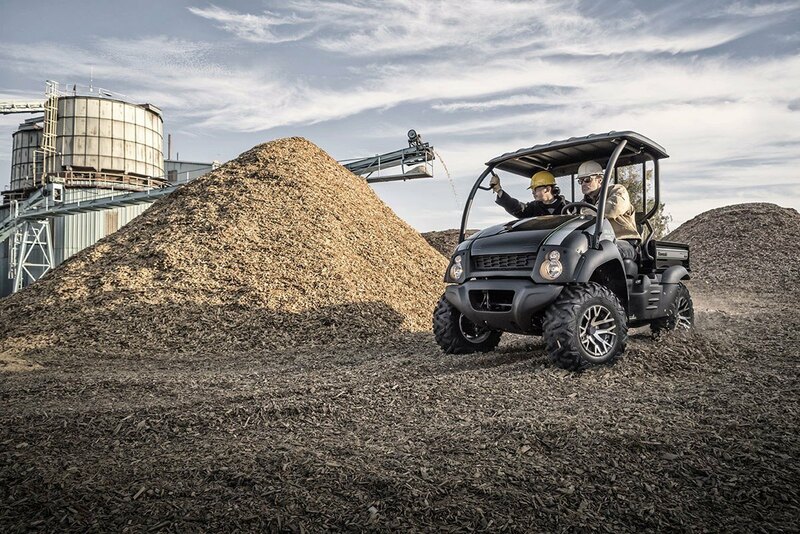 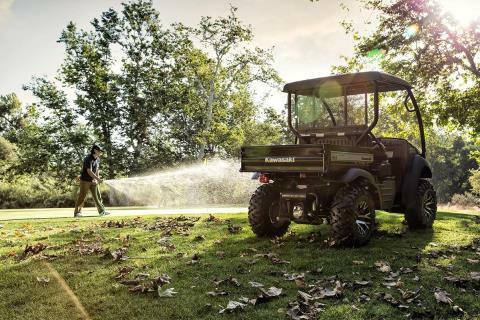 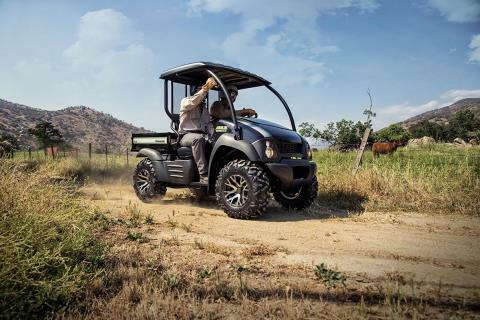 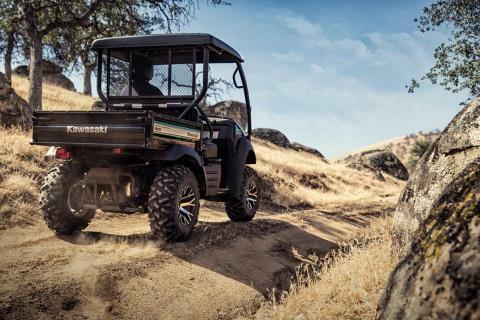 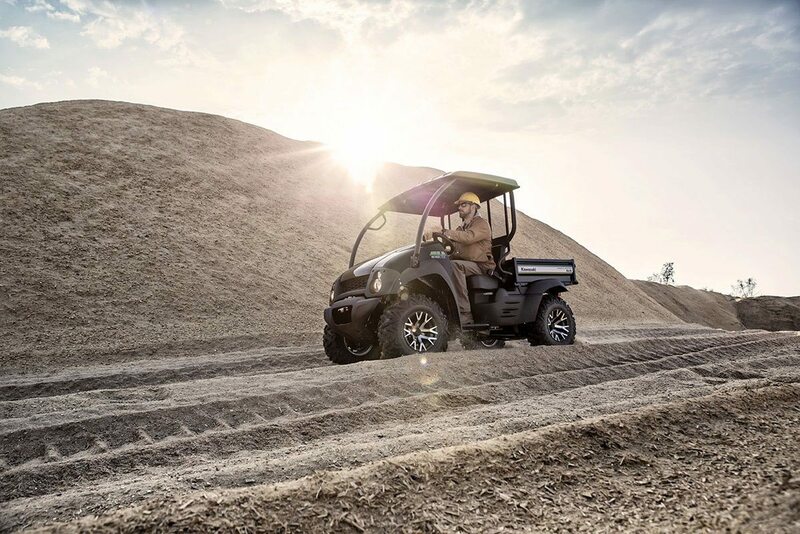 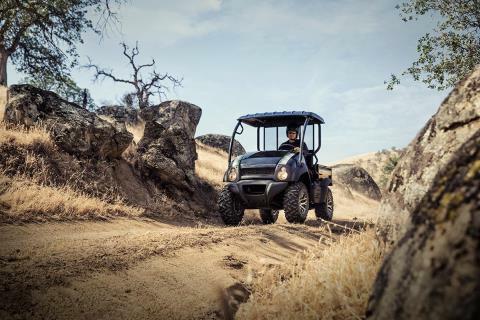 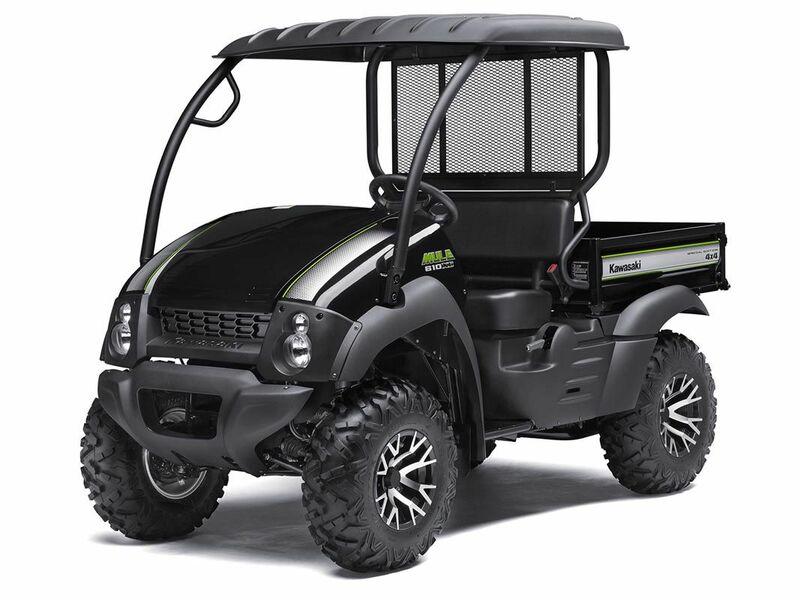 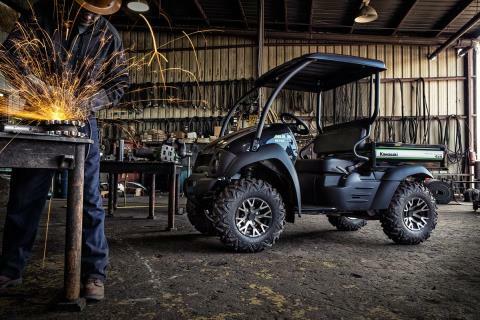 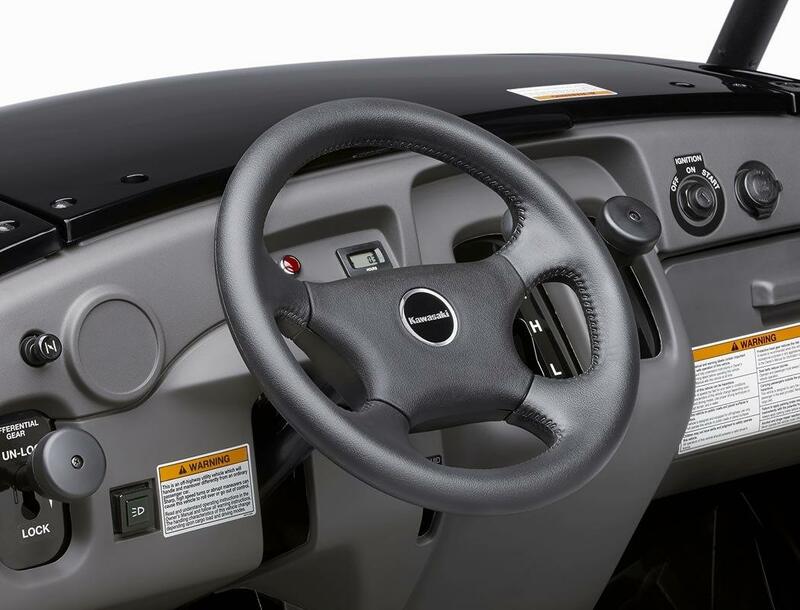 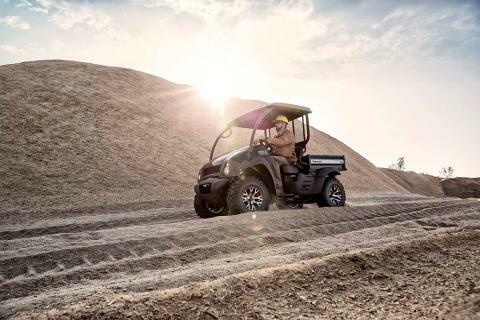 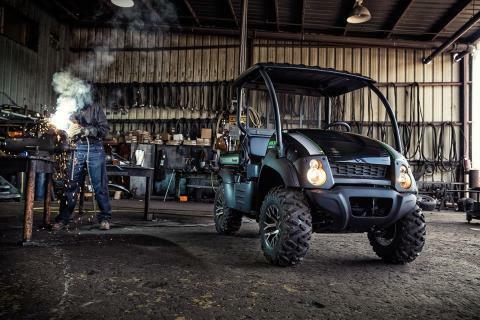 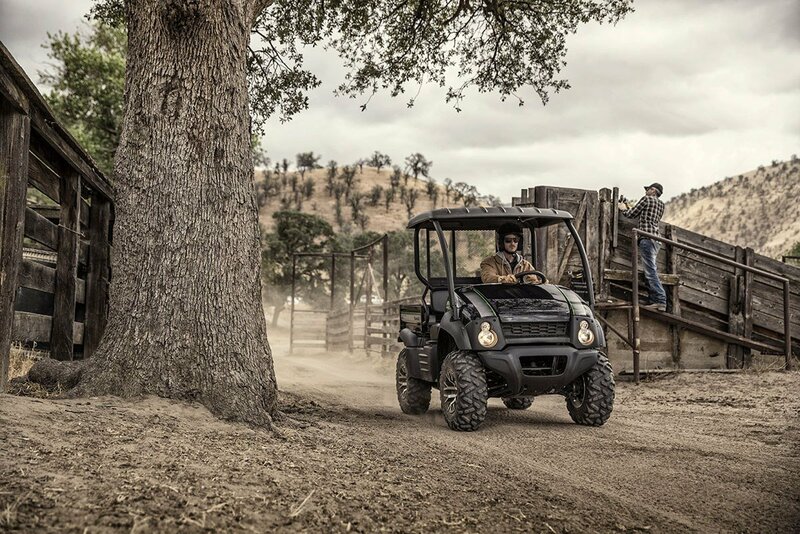 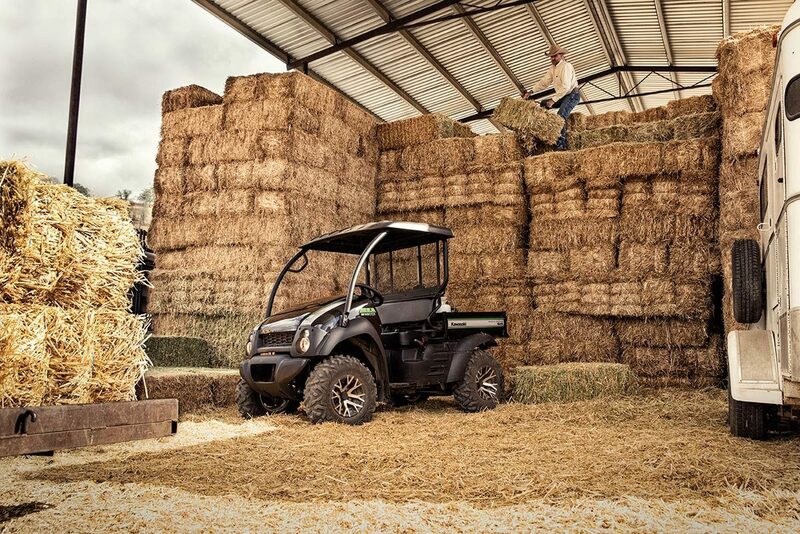 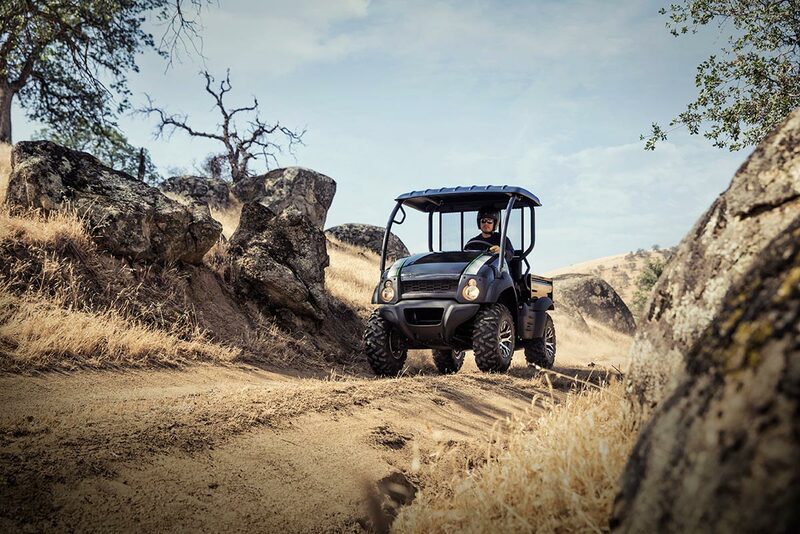 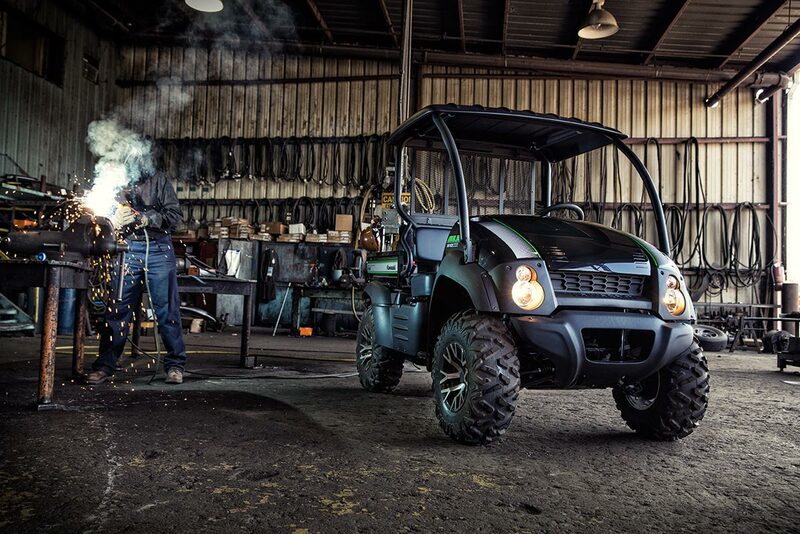 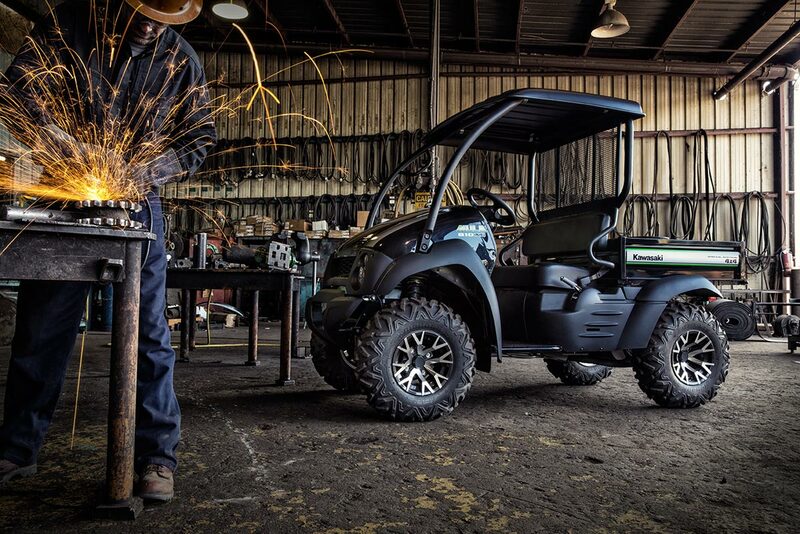 The Mule™ 610 4X4 XC side X side is an easy to manage, compact vehicle that offers the capability to get through some serious terrain. 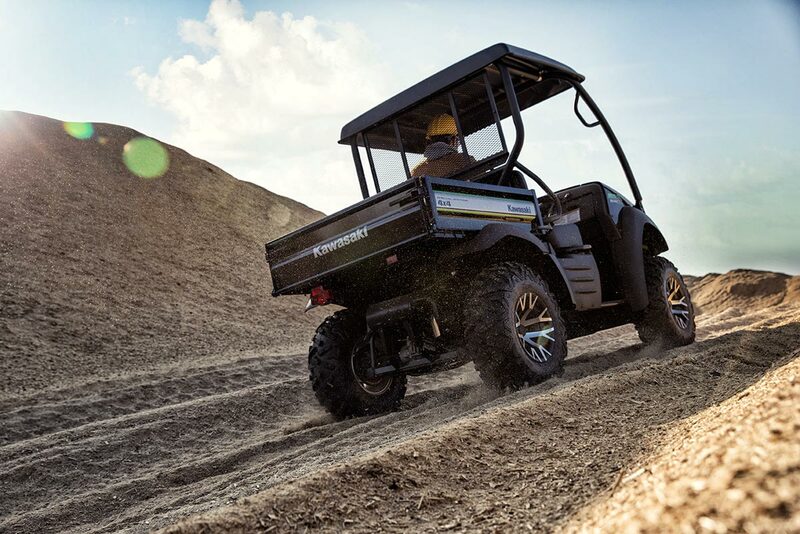 Capable of hauling up to 400 lbs. 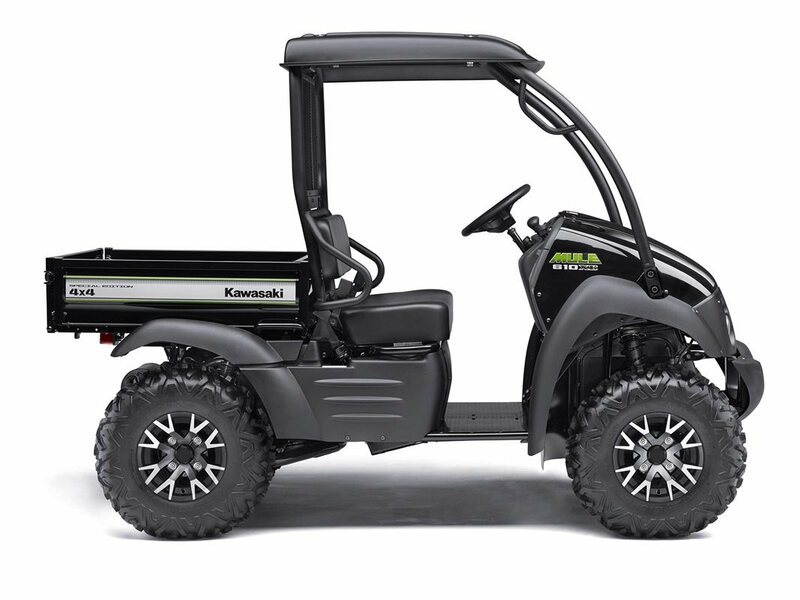 (steel cargo bed) and towing 1,100 lbs.